Do you need a good dentist ? 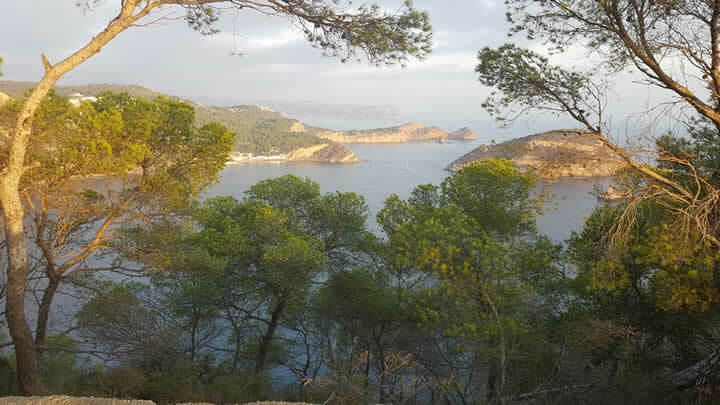 How about a holiday in Spain and having your treatment done here while relaxing and enjoying life ? 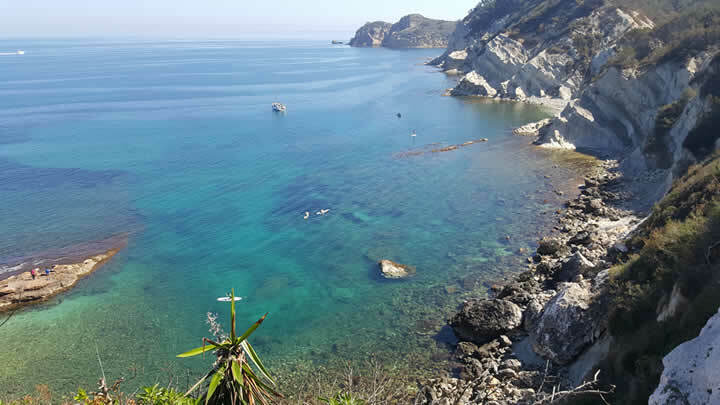 The Costa Blanca in Spain is a popular holiday destination for Expats and holiday makers from all over Europe due to all year round great weather conditions and fabulous coastline. 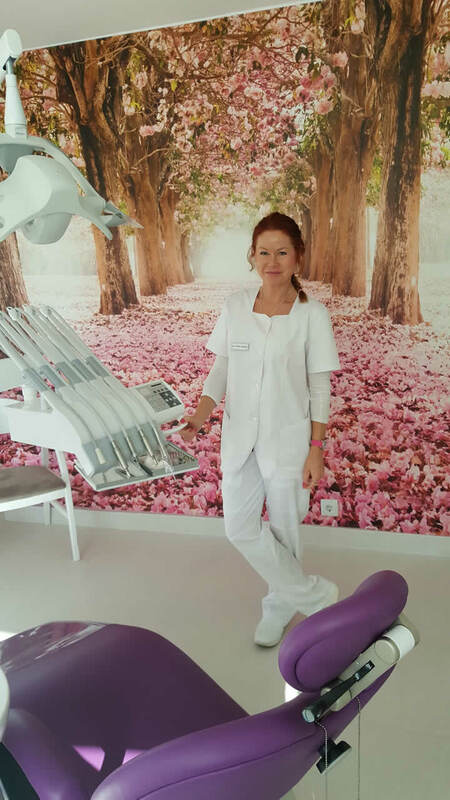 If you are looking for a dentist abroad you could come to us at Clinica dental la Plaza in Javea on the Costa Blanca . We are a British clinic with an excellent reputation locally and we already have many patients who come to our clinic while on holiday. 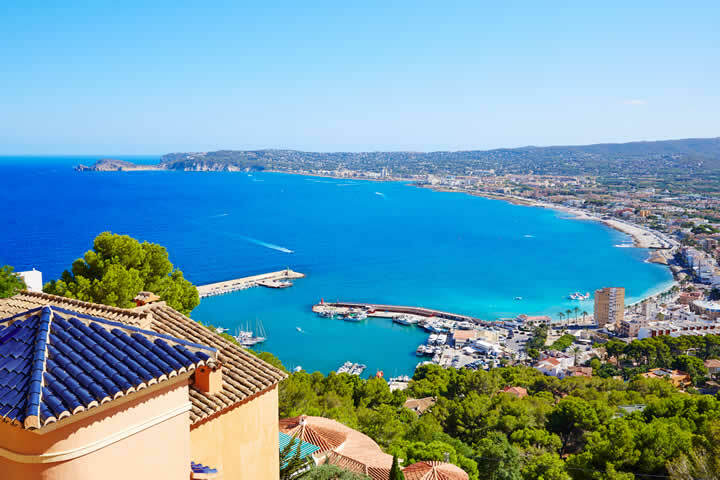 You can enjoy a carefree holiday and get all your dental needs done at the same time Javea is a very popular upmarket family holiday town, with plenty to do and places to explore the surrounding area. We´ll make sure your treatment is finished right in time while you relax and enjoy your break. You can save up to 70% on treatment fees compared to other dental clinics in UK and other countries. Quick appointments and short waiting times. Complex treatments can always be completed at subsequent holiday breaks if applicable as Spain is not far away…. Welcome to our clinic in Javea, Costa Blanca, Spain! We are located in between Alicante and Valencia, just 1hr 15 minutes north of Alicante airport , on the eastern tip of Spain. Your dental holiday in Spain… We make sure your treatment is finished on time. We have been successfully treating patients from all over Europe since 1993 and are specialized in high quality dental treatments including dental implants, cosmetic dental treatments, the latest porcelain crowns and bridges, dental veneers, tooth replacement, orthodontics, complete dental makeover as well as routine dental treatments. We can also provide treatment with nitrous-oxide sedation for very nervous patients who need help to relax for treatment. Our friendly staff, will take good care of you and make your dental experience, smooth from start to finish. The practice owner is British, as are many of the staff. Efficient and short treatment times, significant savings and outstanding results, is what we promise you! Contact us via e-mail or telephone to get an estimate for your dental needs. You may already have a quotation from a dentist and want to compare prices, then all you need to do is forward the treatment plan to us, and we will send you our estimate of the same. If you are not sure about what treatment you need then you can also send us panoramic x-rays or pictures of your teeth and we can make some assessment of your needs or we can decide when you are here after a discussion of the options available. We will provide you with the required information about dental treatment costs, treatment procedures and how many appointments are needed including time scale. Please get in touch with us before your flight reservation to reserve a firm time schedule for your dental treatment plan. Communicate us your possible arrival and departure date so we can coordinate your necessary appointments. After your appointments are all confirmed you can book your flights and accommodation. If you need assistance in finding us, or if you have any more questions regarding your treatment, flights and accommodation, you can always contact us. Enjoy your holidays while we are making sure, your treatment runs smoothly from start to finish! All dentists with well over 20 years experience and specialists for dental implants, cosmetic dentistry and orthodontics. A British clinic with mainly British staff english speaking dental professionals, British, Argentinian and German. Botox ,fillers and facial rejuvenation also available in our clinic. Foot specialist and skin specialist also in our clinic. We provide the personalised dental care and advice you need in our friendly clinic.